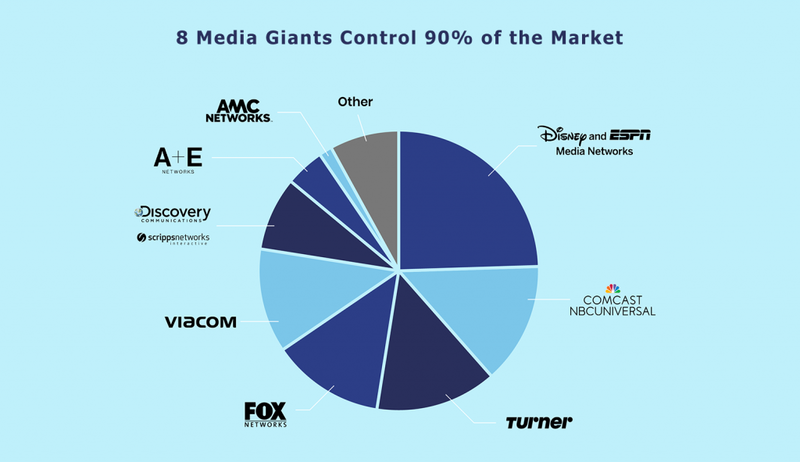 Eight media giants control most of the shows and movies you watch, as well as many of those you don’t. 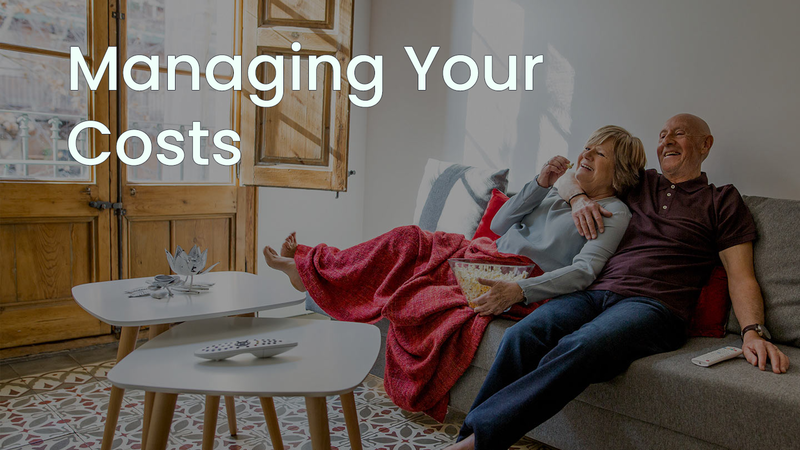 To continue increasing their revenue, they require us, your local TV company, to carry their less-popular networks as a condition of providing the most popular ones. In addition, they use their size and power to continually demand higher fees for their programming. More money in their pockets means less money in yours. When the big media companies demand higher fees, this can seriously impact your monthly bill. We fight for lower rates for you.